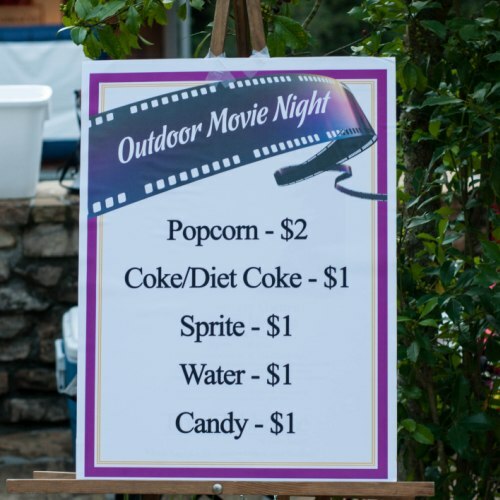 Bring your favorite blankets, chairs, snacks and beverages and join us for the second film in the 2016 Outdoor Summer Movie Series…Fried Green Tomatoes! Admission is free, and dates are subject to change/weather permitting. Concessions will also be available for purchase. Sponsored by Big Canoe POA, Canoe Cubs and the Programs & Events Committee.